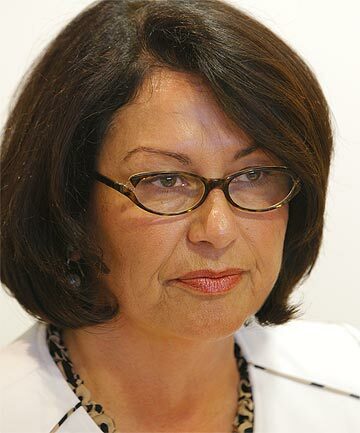 Minister of Education Hekia Parata (again) misled the House in response to a question yesterday about the school’s funding. Under her charter school funding model, the government pays $355,200 per quarter for the fixed costs that it pays the school’s Sponsor. These costs would cease once the school was closed. Add in the additional $129,000 in emergency funding that she has thrown in, and the taxpayer will pay a total of $839,400 over the balance of 2015 because the Minister of Education decided not to close the school at the end of the second term. The charter funding model has four components for each school: two of these are “fixed costs” and two are “variable costs”. But only the variable, or per student costs, would continue and follow the students if they were to transfer to another school in the network. So, when Hekia quoted a cost of “412,000 per quarter” she was referring to the total funding that the school receives from the Government. But $355,200 per quarter would not be payable, if she were to close the school, as her officials clearly recommended. « Charter school spending – KFC, Burger King and Domino’s Pizza!